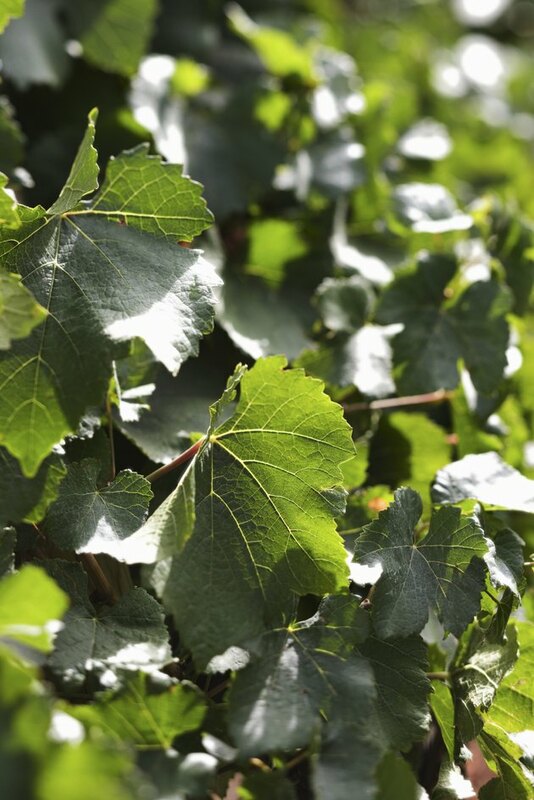 Ivy plants add greenery to your yard or home and are relatively easy to manage as they grow in a wide variety of situations. For example, ivy grows well in pots or hanging baskets near any window with direct sunlight exposure. It also survives in a range of temperatures. However, these plants need loam soil to thrive. Nursing a dying ivy plant back to life requires patience and knowledge of the plant's needs. A dying ivy requires constant attention to bring it back to life. Take a sample of the soil in which your ivy plant is growing to your county extension office for pH testing. Be prepared to add amendments, such as sphagnum peat moss, if the pH level is lower than 5.2 or higher than 7.8. Water the plant sparingly; too much water suffocates it. 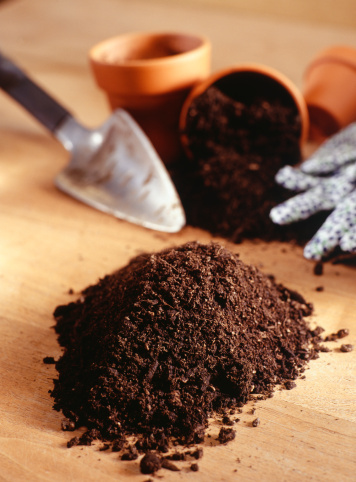 Feel the soil with your fingers and add water when it is dry to a 1/2 inch depth. Provide enough so that the entire root ball is moist. If your ivy is potted, allow excess water to drain out. If the pot does not have drainage holes, repot the ivy into one that does so that it does not stand in water. If foliage is wilted, the plant already may have dried out and your efforts could be too late. Apply a fertilizer that contains equal amounts of the three primary plant nutrients – nitrogen, phosphorus and potassium – such as a 15-15-15 fertilizer. Select a water-soluble fertilizer and give it to the plant every two weeks or once a month. Prune off parts of the dying ivy plant, especially those that appear to be infested with pests such as scales, whiteflies or mites. Add about 4 tbsp. of insecticidal soap to a gallon of water and submerge the foliage in this solution to further kill off insect pests. Place a potted ivy in a sunny south-facing window to allow the plant to grow more vigorously and produce larger leaves.